Mother's Day special with be for 30% off 6 sessions of laser hair removal of any body part(s). All 6 sessions must be paid for in full by 5/10/19 to receive the 30% off. 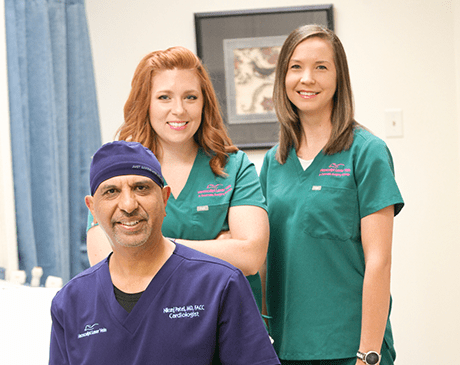 Under the direction of Dr. Nikunj Patel, FACC, NeoSculpt Laser Vein & Cosmetic Surgery Center is a valuable resource for men and women from in and around Abilene, Texas. 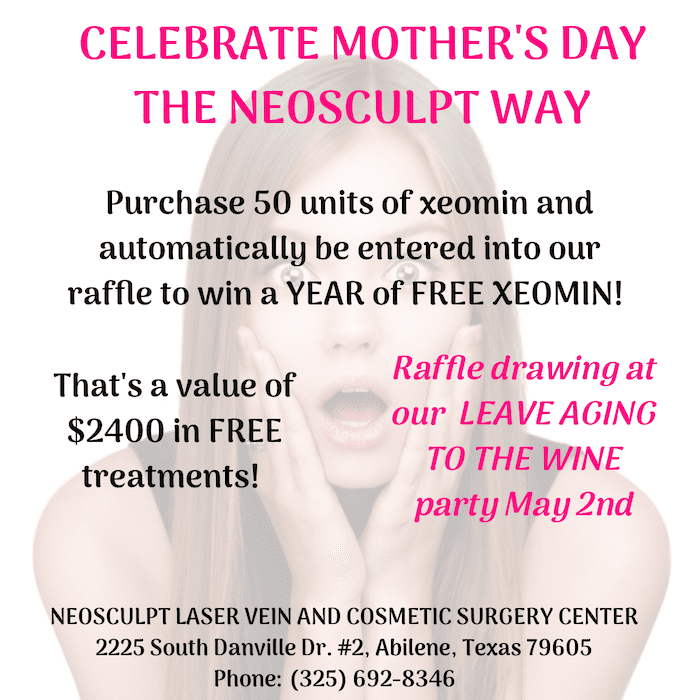 An impressive body of research supports the concept that looking your best translates into feeling your best, and the team at NeoSculpt Laser Vein & Cosmetic Surgery Center offer the very latest in advanced cosmetic procedures. Trained as an interventional cardiologist and experienced phlebologist, Dr. Patel brings expertise and a deep commitment to education to the practice. In addition to being fellowship trained in cardiology, Dr. Patel is also a board-certified interventionist. Now in practice for more than two decades, he embraces his leadership role at NeoSculpt Laser Vein & Cosmetic Surgery Center and is deeply fulfilled by work that enhances lives. The Cosmetic Center offers a wide range of aesthetics services and can help you refine your appearance in numerous ways. 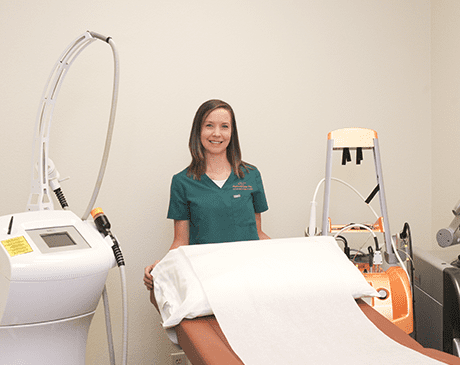 From vein removal and body contouring to medical weight loss and nail fungus treatment, there is truly something for everyone. The latest laser technology enables some treatments, while their highly refined surgical skills support others. Beyond the outstanding results NeoSculpt offers, the reason why so many men and women rely on the practice for all of their aesthetics needs is the customized and personal care they receive. Team members take the time to get to know you and understand how your treatment goals factor into your overall health and wellness. That attention to detail is rewarded by patient loyalty and the fact that many choose to introduce friends and family to the NeoSculpt team to begin their own journeys. 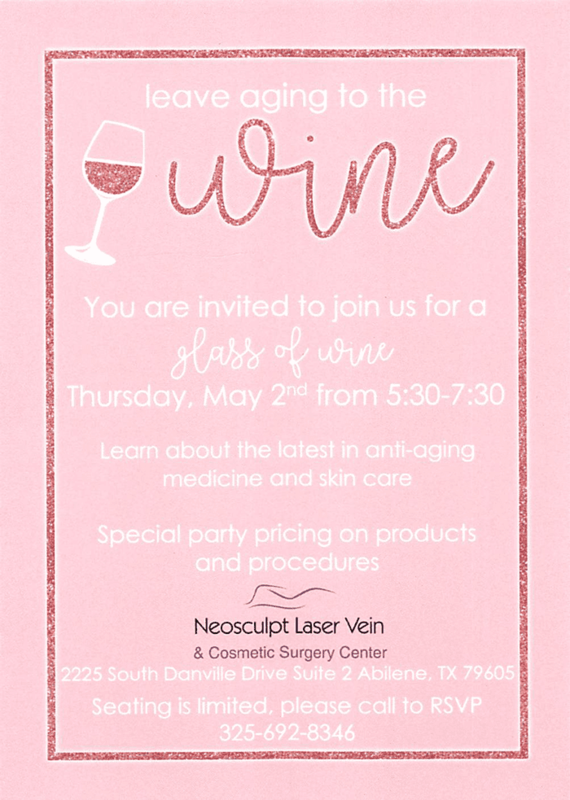 Book an appointment today to learn more about the services offered at NeoSculpt Laser Vein & Cosmetic Surgery Center. Online scheduling is available, or you’re always welcome to call the office to set up your visit. 3) Free Weight Loss Consultations Available! A one-time $100 payment will be collected upon confirming your appointment. This will hold your appointment and count as your consultation fee. No-Show patients will lose this deposit. All major commercial insurances accepted. NO MEDICAID. We also accept HMO, PPO, cash, credit card and care credit.